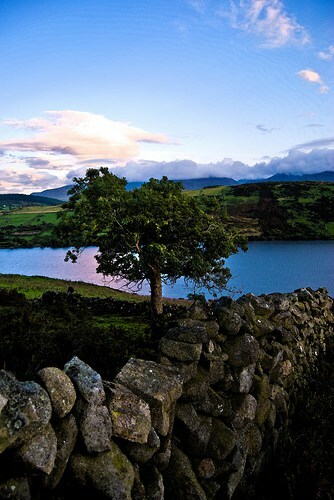 County Down is a perfect blend of ancient culture, historical landmarks, heather-clad mountains, woodland parks, rolling hills quilted with patchwork green fields, country gardens, breathtaking coastal drives, and spectacular inlets and loughs. 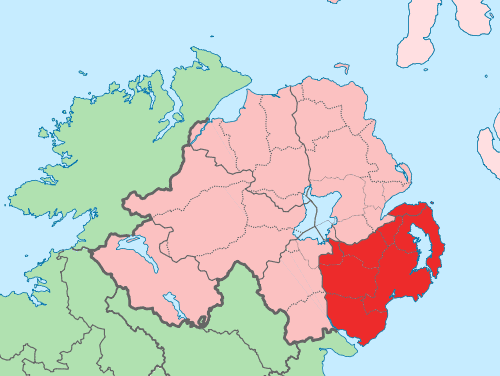 County Down is one of the nine counties in the ancient province of Ulster, and is one of the six counties which comprise modern day Northern Ireland. 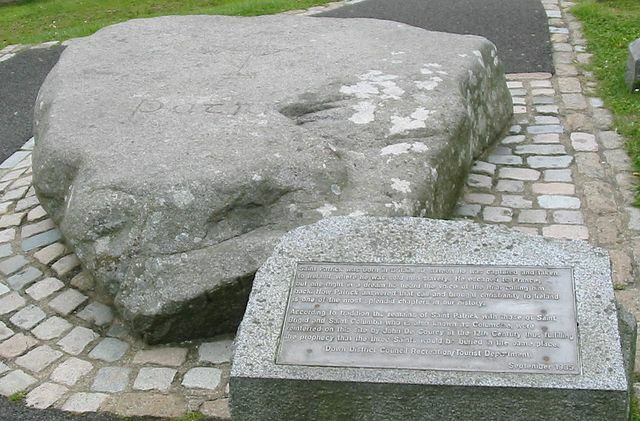 It is named after it’s county town of Downpatrick, which is Dún Pádraig in Irish, meaning Patrick’s stronghold. On our tour today we will start in southern County Down, working our way around the coast to Belfast, concluding our journey inland. 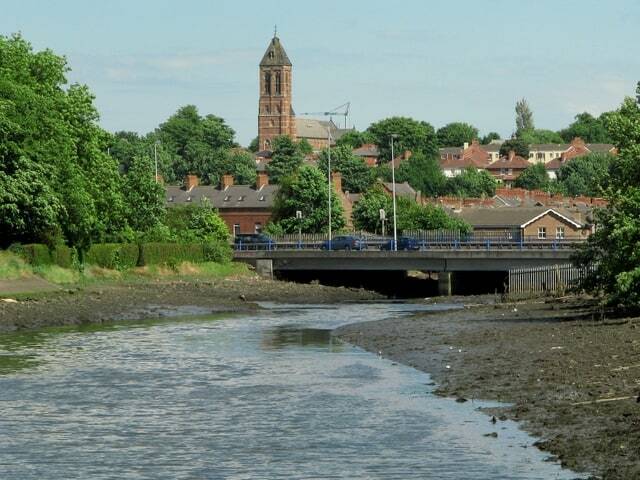 The city of Newry is divided by the River Clanrye with half of the city lying in County Down and the other half in County Armagh. It is a thriving market town, attracting many shoppers from southern counties in the Republic of Ireland. 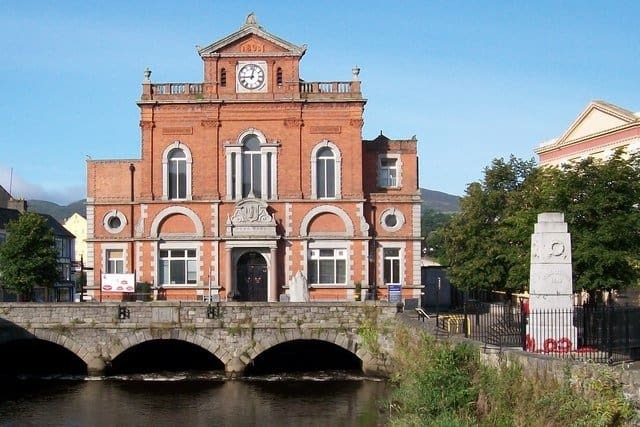 It is home to the Newry & Mourne Museum, whose collections reflect the rich and diverse cultural heritage of the surrounding area. 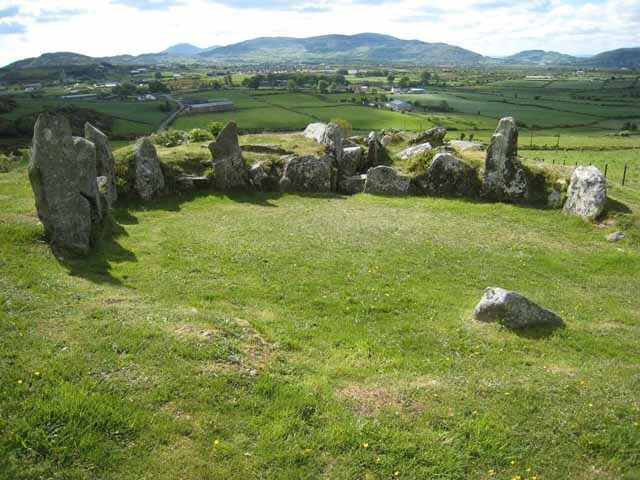 Lying close to Newry, the Ballymacdermot Chambered Cairn is a Neolithic burial chamber which can be dated to between 4000 BC and 2500 BC. 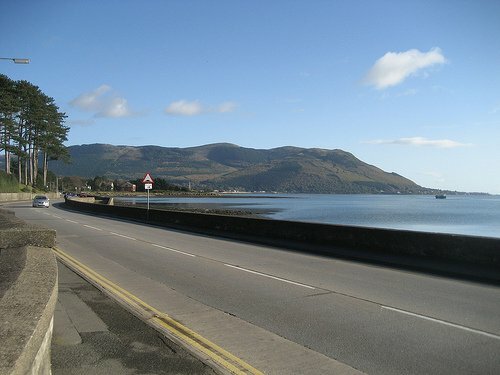 Driving eastwards from Newry along the northern shores of Carlingford Lough, breathtaking sights await. Picturesque villages are nestled between forests and mountain valleys, with sandy beaches meeting the waters of this glacial fjord or sea inlet. The town of Warrenpoint is home to the Burren Heritage Center, which tells the history of the region. Although the name is shared with the more famous Burren of County Clare, this museum exhibits are specific to County Down. Rostrevor is a quaint village renowned for its folk music. Nearby is Kilbroney Forest Park, where wooded trails by shaded streams, give way to magnificent views of mountainous landscapes, the lough, and the Victorian village of Rostrevor. 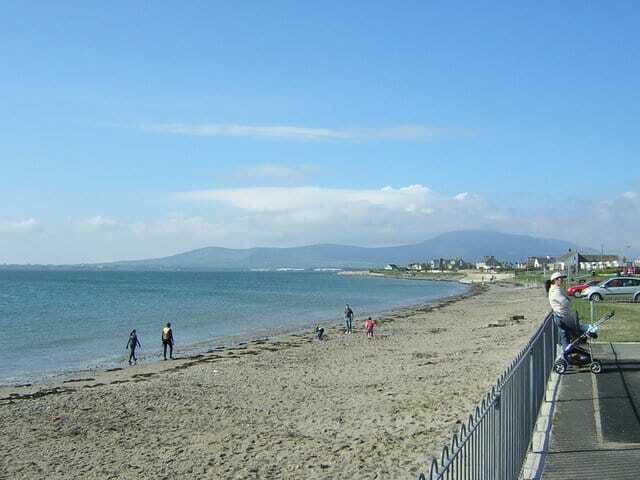 Near the mouth of Carlingford Lough lies Cranfield Beach, a favorite summertime destination for tourists. It lies just south of the fishing town of Kilkeal. 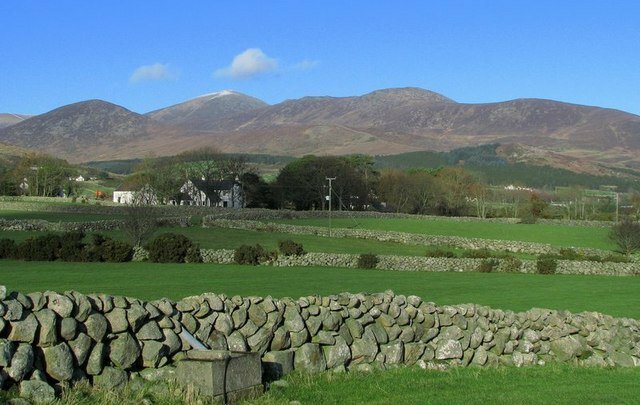 The Mountains of Mourne provide a breathtaking backdrop on the coastal drive around the southern shores of County Down. This granite mountain range consists of 15 spectacular peaks, with names like Slieve Binnion and Slieve Muck. 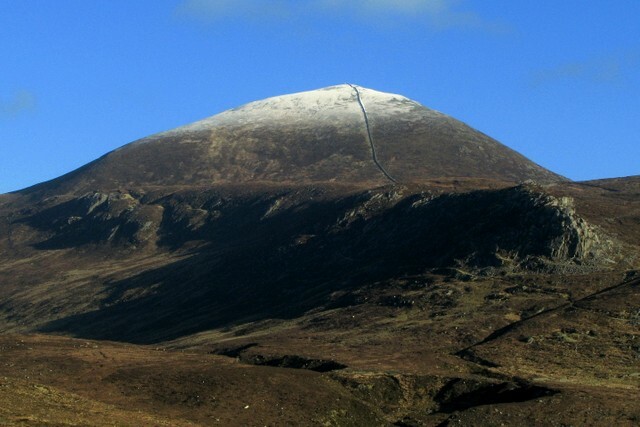 The word Slieve is derived from and pronounced like the Irish word ‘sliabh’ which means mountain. The seaside village of Annalong lies in an idyllic setting at the foot of the Mourne mountains in the southern corner of the county. 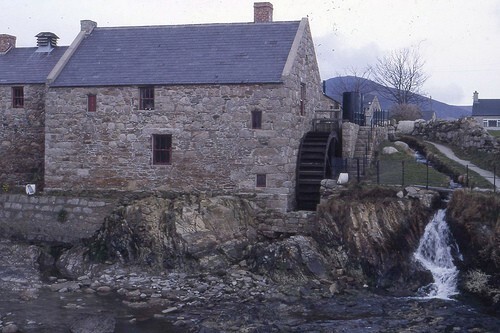 The old cornmill was one of the last working watermills in Ireland. Newcastle is a favorite seaside get-away on the Irish Sea and is the spot where the Mountains of Mourne truly do sweep down to the sea. 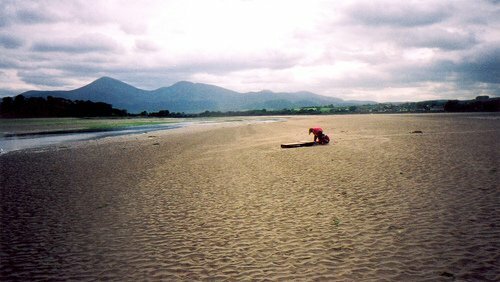 The Murlough National Nature Preserve includes a magnificent beach and some of the oldest sand dunes on the island of Ireland. Newcastle is also home to the Royal County Down Golf Club, a championship links and site of the 2007 Walker Cup. Lying at the base of Slieve Donard, the highest peak in Ulster, the town of Newcastle looks spectacular from the side of the mountain, as the magnificent peak rises above the buildings, sea and sands below. 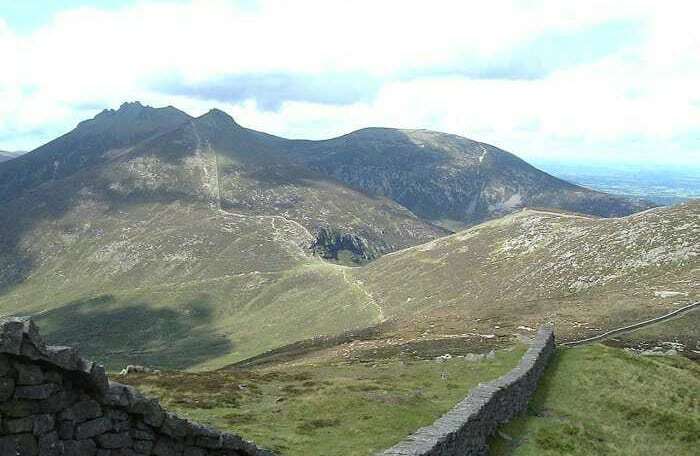 Slieve Donard is a favorite climb for hill walkers from all over Ireland. 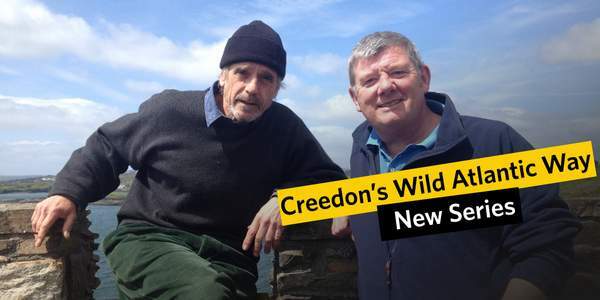 It is included in the four peaks challenge, when climbers attempt to make the summit of the highest mountains in each of Ireland’s four provinces over one three-day weekend. 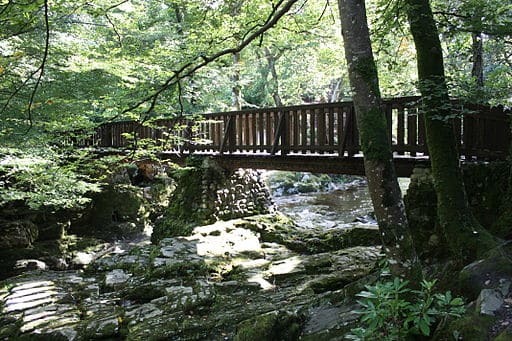 Tollymore Forest Park, at the base of the Mourne Mountains, offers nature trekkers panoramic views of the surrounding scenery. 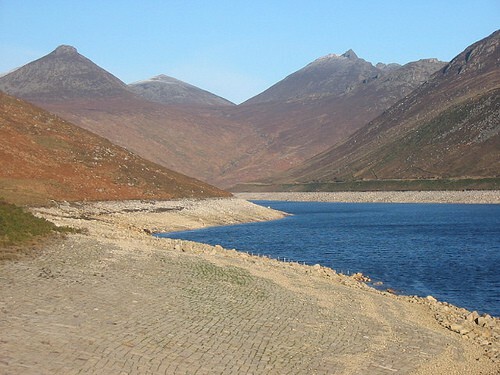 The Silent Valley Reservoir provides much of the water supply for the city of Belfast. It is ringed by the peaks of the Mourne mountains. The grounds are open to the public, providing access to a unique and peaceful landscape. Castlewellan Forest Park attracts tree enthusiasts from many countries. 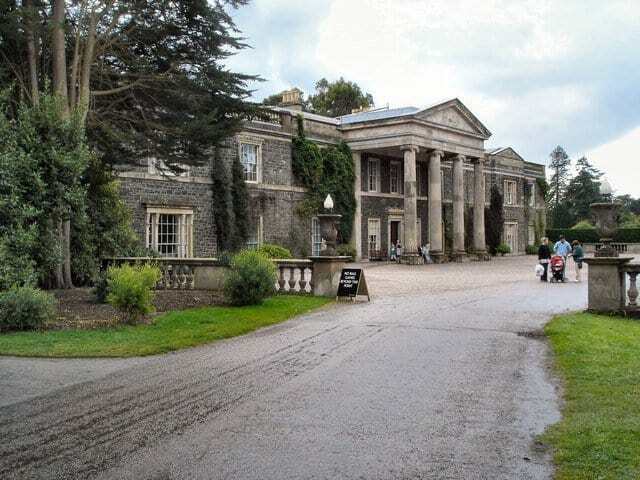 It boasts a magnificent arboretum, a lake walk, and a walled garden dating back to the 1850’s. Castlewellan Castle was built in 1856, and is a stunning example of Victorian architecture. The Castlewellan area is also home to Drumena Cashel an ancient stone fort. Downpatrick is one of Ireland’s most historic towns, named after our patron saint, with deep rooted ties to his ministry on the island. 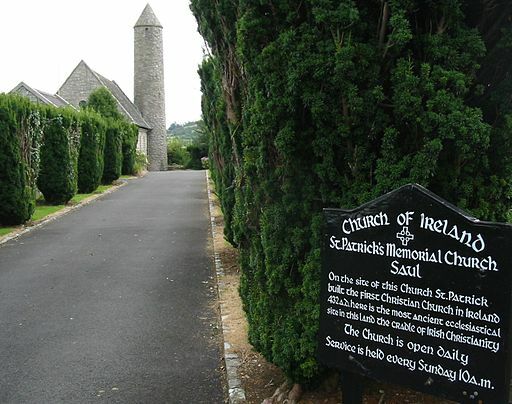 St. Patrick is said to have been buried here in 461 on the grounds of Down Cathedral. 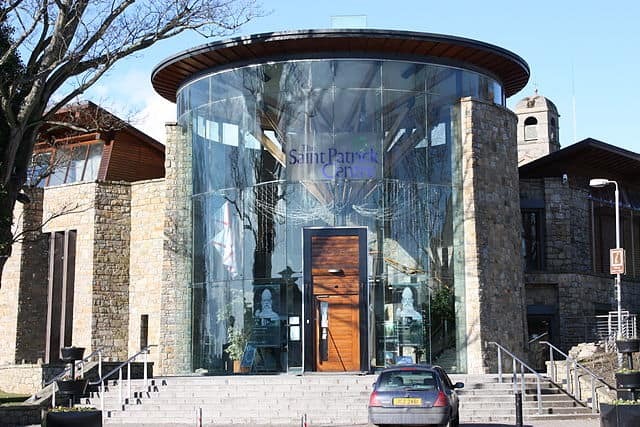 The Saint Patrick Centre provides a world class interactive exhibition about our favorite saint’s life and legacy. Nearby in Saul Co. Down lies one of the oldest churches in Ireland, where St. Patrick reputedly built the first Christian Church on the island. 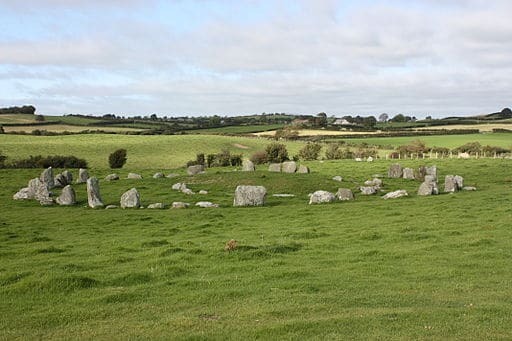 Ballynoe Stone Circle dates back to around 2000 BC. Strangford Lough is a large sea inlet separated from the Irish Sea by the land mass of the Ards Pennisnula. 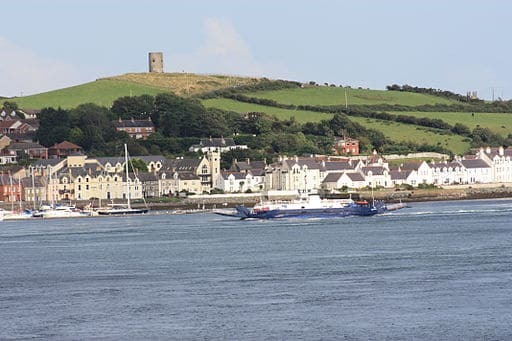 The town of Strangford at the mouth of the lough is connected to the southerly town of Portaferry on the Ards Penninsula by a ferry. Portaferry is home to Exploris, the Northern Ireland Aquarium. On the western shore of the lough lies the Castle Espie Wetland Center. 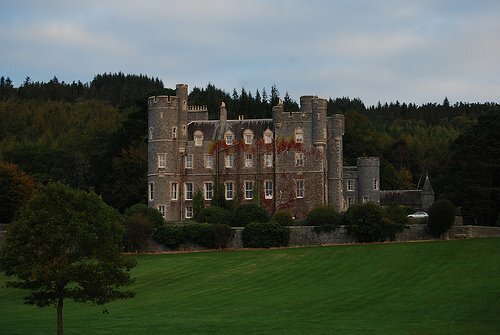 Other sites worth visiting include Delamont Country Park, and Killyleagh Castle. 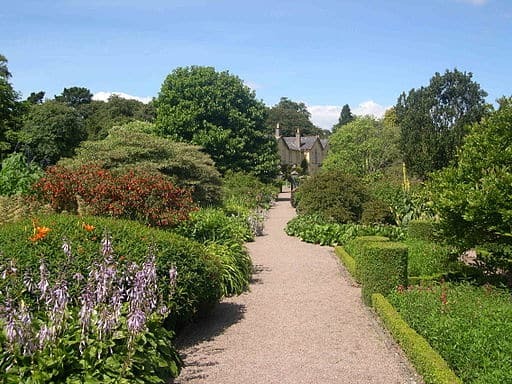 Mount Stewart, on the Ards Penninsula, is an 18th century house with magnificent gardens to explore. It is part of the National Trust and was once the home of the Marquesses of Londonderry. 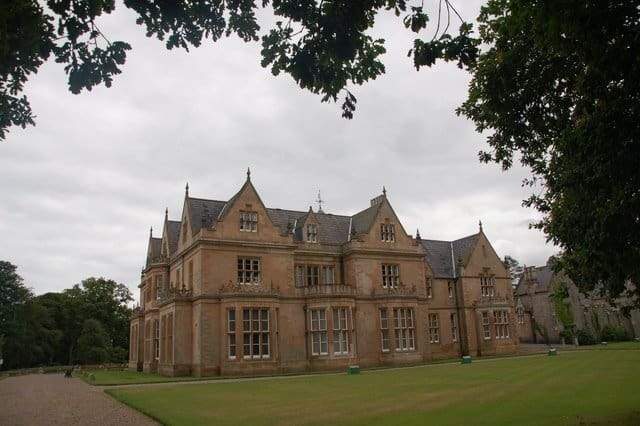 Ballywalter Park remains a private dwelling but tours of this splendid home are available. 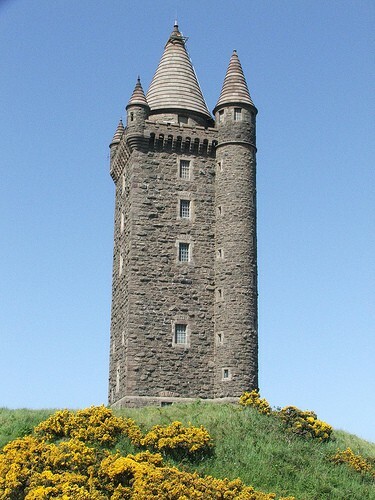 Scrabo Tower overlooks the town of Newtownards. It offers incredible views of the surrounding countryside and lough. The City of Belfast lies partially in County Down, with many of its suburbs lying within the county. Rowallane Gardens in the center of the county are yet another example of a spectacular display of shrubs and flowers in a magnificent natural landscape. 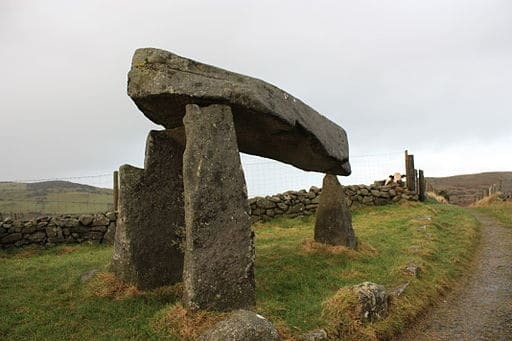 Near the town of Banbridge the Legananny Dolmen can be found nestled amongst farmers’ fields. Beneath these ancient stones probably lie the remains of some unknown Celtic chieftan. And so, we conclude our short trip around the magnificent County Down. There are many more forts, castles, mountains and points of interest I failed to note in this short post. Just rest assured, this little corner of Ireland, is truly a tourist’s paradise. Here are a few more links to help with planning a trip to County Down. As I publish each new county post, I will add a link to this alphabetical list of Ireland county-by-county. Wishing you all happy Irish travels. It’s been a while since your last county post. I’ve been looking forward to this one. Love your choice of photos to do Co. Down justice. Especially the one of Scrabo Tower. 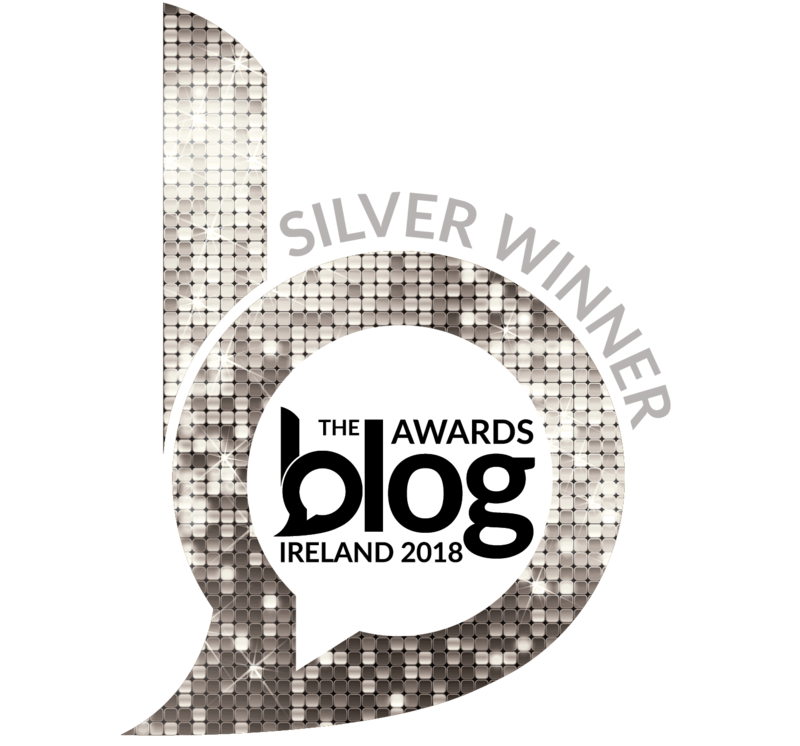 You have Dublin up next 🙂 I bet you’ve been looking forward to giving your readers a run down of your home county. 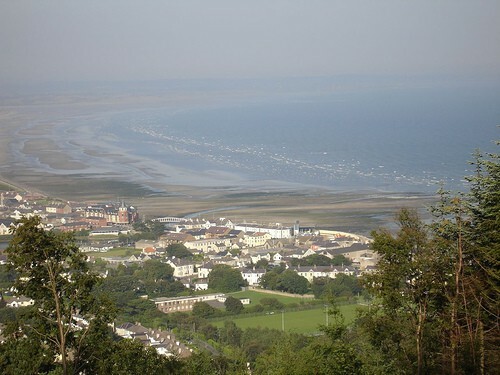 Liam – It took me a while to finish County Down, since there is so much to see and do in this beautiful county. These posts take quite a bit of time to put together, especially to find pictures that really show off each county to the fullest. I have four kids home from school for summer these days, so I am afraid my writing time is suffering. Slowly but surely I will get to every county, and I am definitely looking forward to showing all that Dublin has to offer next, especially some of the beautiful areas outside of the city. Have a wonderful week also. I debated whether or not to include a photo in my post – there were just so many places to show off in Co. Down I had to make some edits. I am so happy that your friend listened to you and decided to squeeze in a round of golf. I don’t play, but I have heard golf in Ireland is like no place on earth. Oh Mairead….your photo’s and descriptions make me want sooooo badly to go see Ireland in person! If I wanted to visit every county, how long do you think would be needed? Grammy – I think you will need at least one month. Ireland is small by American standards, but each county offers so much to see and do, it takes time to really see each place. Hope you make it to Ireland someday – it is a wonderful country to visit. 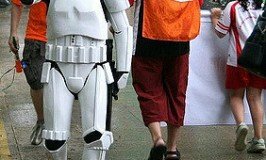 Good luck with your Etsy store – hope you pick a great name!!! 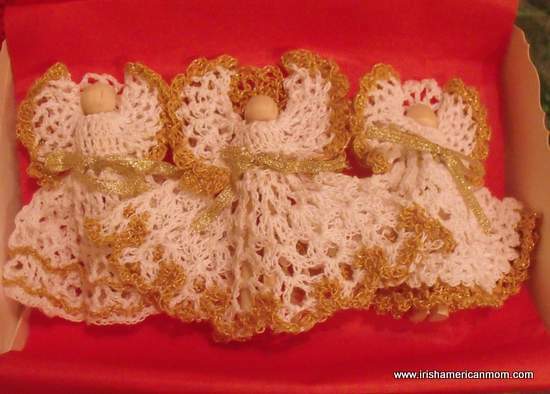 Love your crafts – you are really talented. Best wishes! Cheryl – Ireland is full of mountains and castles that are really breathtaking. Ancient stones and ruins are part of the landscape, but make the scenery even more spectacular. Hope you take a trip to Ireland someday. All the best! Mairead, I stumbled across your blog while searching for an Irish stew recipe (which turned out better than my old recipe)! Your photos of Co. Down made me “homesick;” my husband was born in Newry, so I’ve spent a bit of time there, and exploring other sites in Down. Can’t wait to go back and explore the West of Ireland! 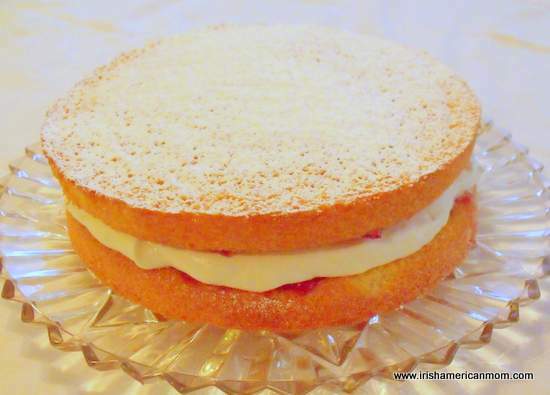 Esther – Sometimes it’s good to get a little “homesick” Hope you make a trip back to Ireland soon. Hi Owen – What a lovely tribute to your mother, using her county’s coat of arms. Antrim, Armagh, and Down are spectacular counties. Balbriggan where you now reside is also beautifully situated on the coast. All the best, and thanks for stopping by to check out my ramblings.